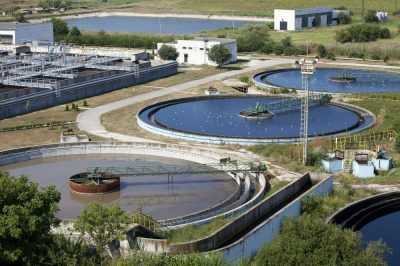 When it comes to the delivery of exceptional water infrastructure, the hydraulic engineering industry requires expert civil design support. 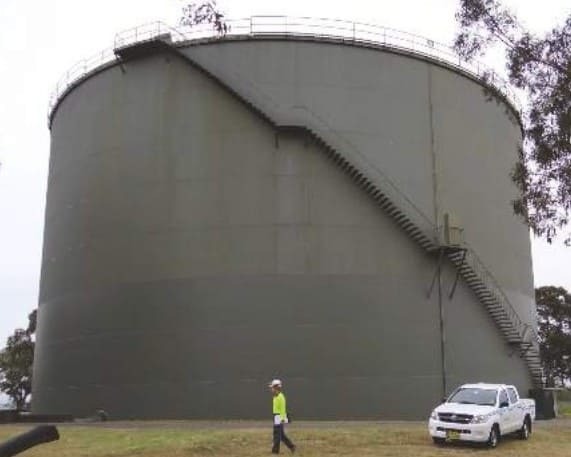 Our experience includes general civil and structural design of site earthworks, pavements and stormwater management, coupled with more project-specific detailing of tanks, pipe supports, thrust blocks and pump houses. We nurture a company culture that supports people to think differently in taking on challenges that others see as too difficult. 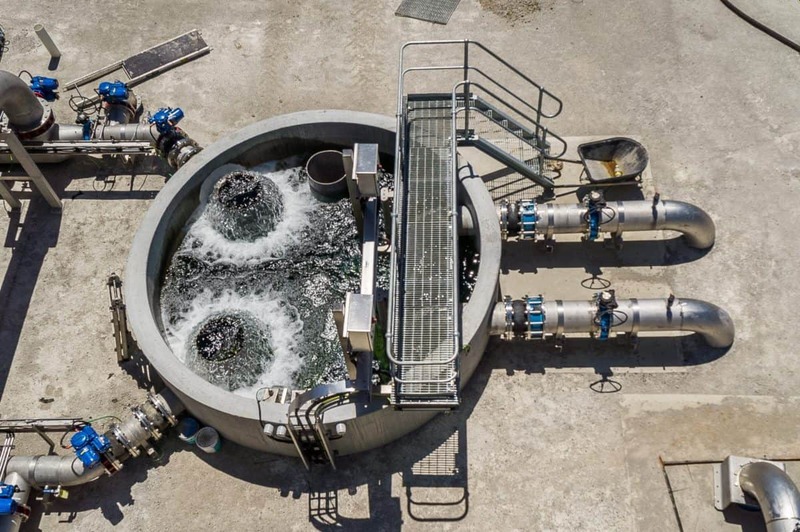 In recognition of the dense arrangement of services that can occur in treatment plant sites, we offer our clients detailed 3D services modelling to assist with clash detection and construction programming. 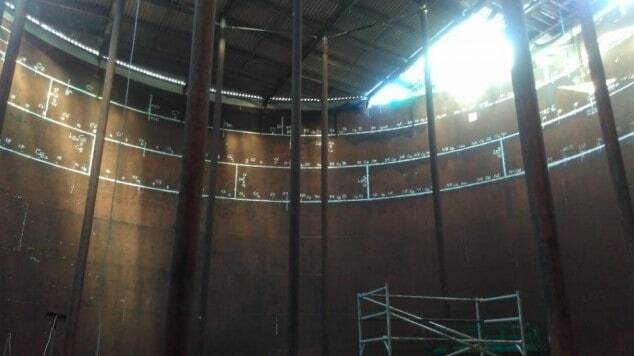 Lindsay Dynan undertook the structural engineering design and preparation of workshop fabrication drawings for two large silos which were fabricated offshore and assembled on site. 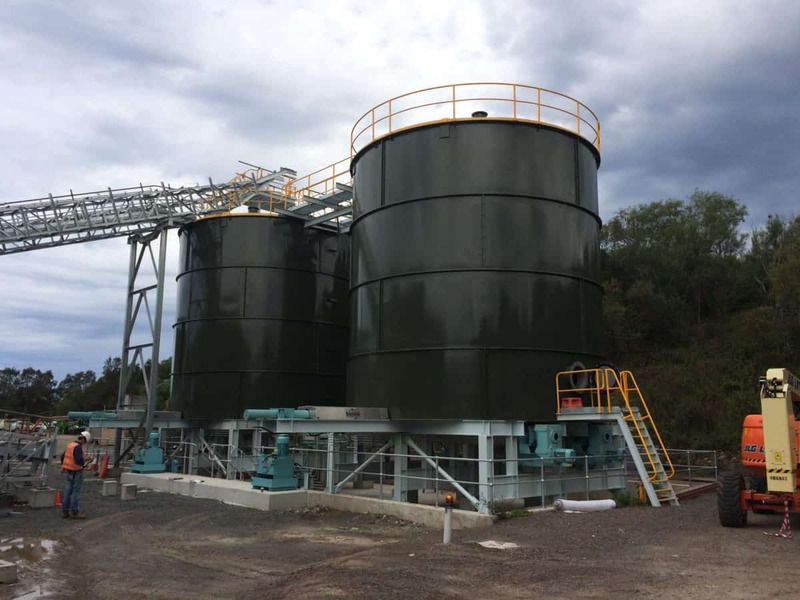 The prefabricated elements were designed to be containerised, effectively reducing transportation costs. 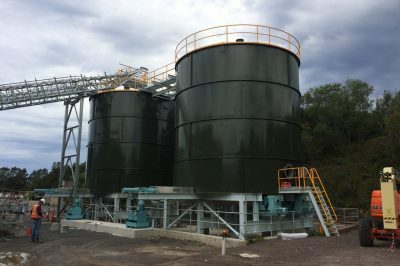 Lindsay Dynan undertook 3D modelling for civil and structural detailed design of this Water Treatment Plant, including access roads, tanks, bunds, services, pump supports and thrust blocks. 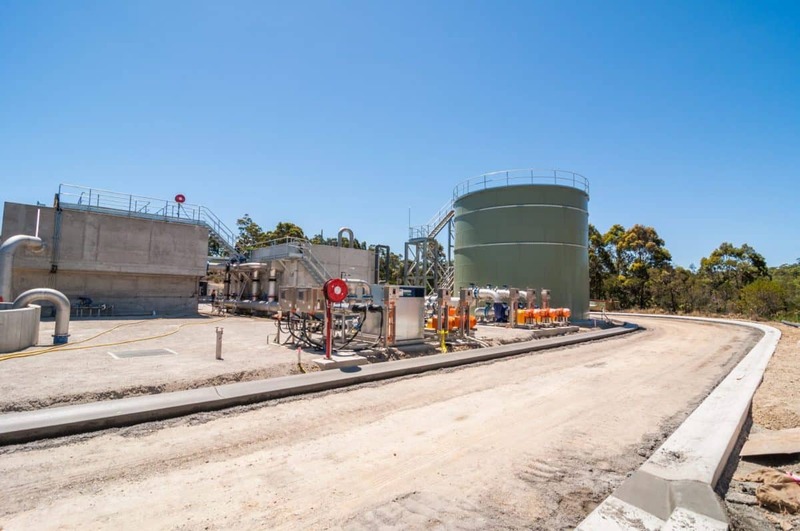 We built clash detection models and coordinated the dense layout of underground services on this compact site, minimising delays during construction and ensuring that the completion date was achieved. 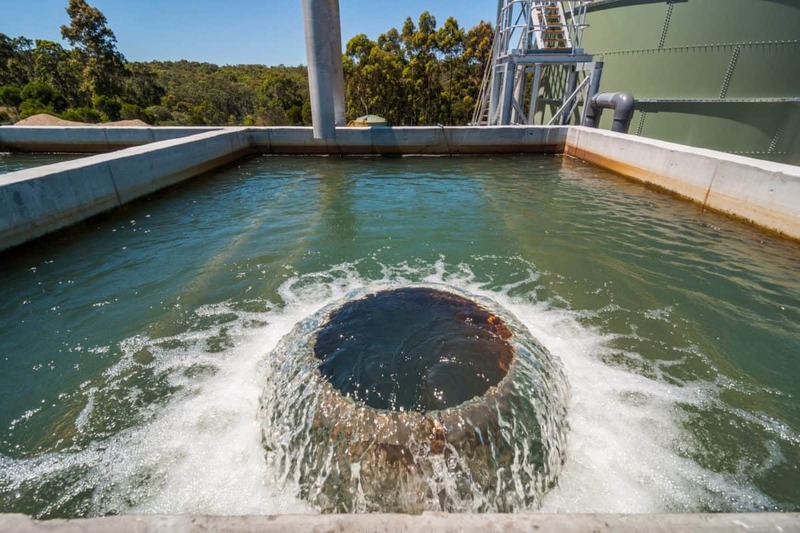 The asset lifecycle management strategy detailed in the Reservoirs Asset Management Plan aims to maintain water supply to Sydney Water’s customers. 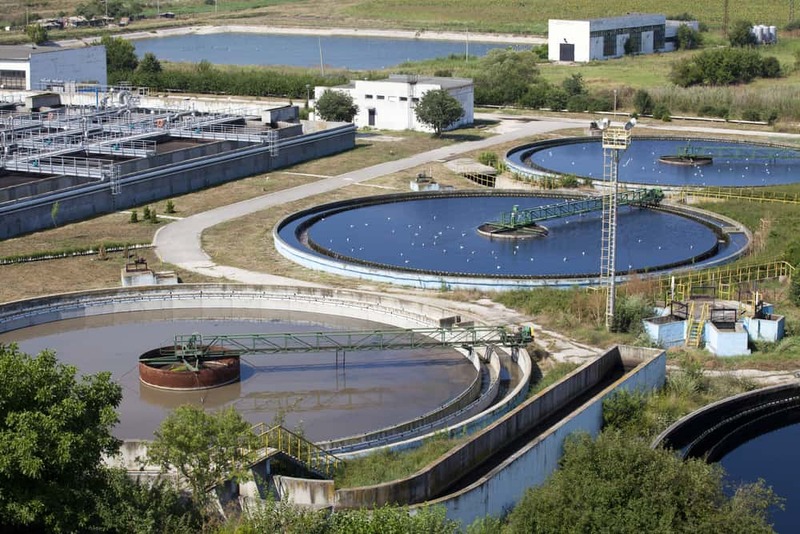 This is to be achieved at the lowest possible lifecycle costs within an acceptable level of risk. 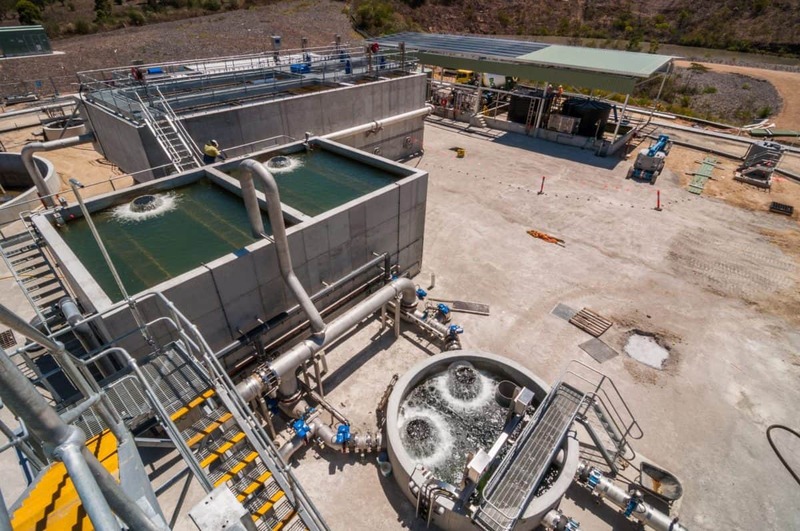 Lindsay Dynan aided in the development of a program to monitor the condition of an existing reservoir as well as detailing the requirements and schedules for any necessary remedial works. 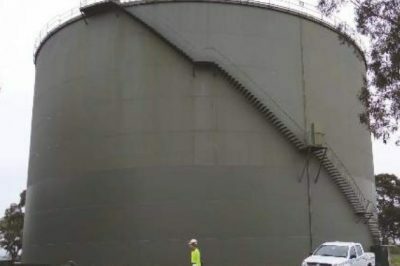 This ensured that any areas of deterioration were identified before they became a major threat to asset life.